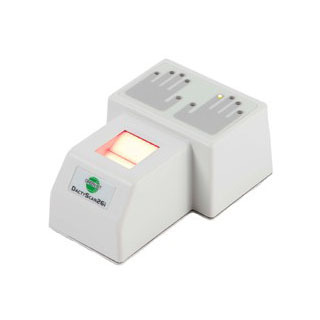 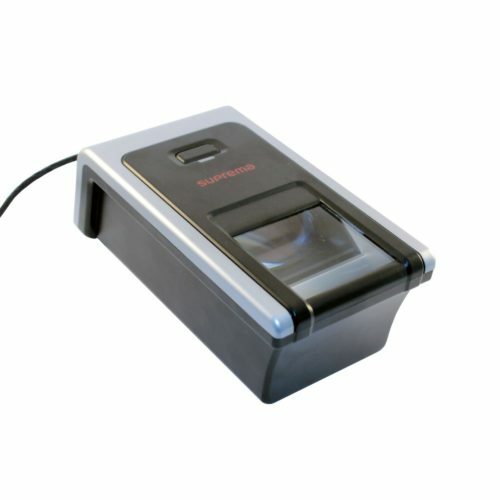 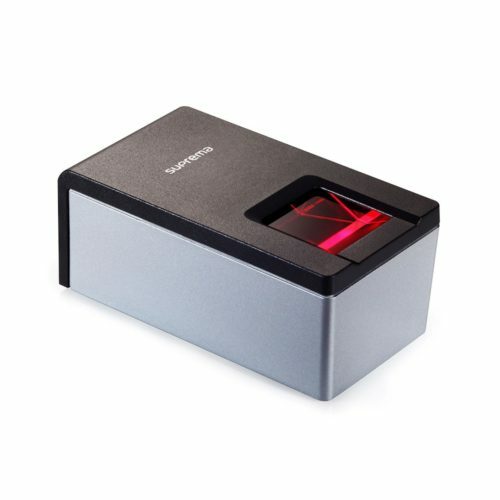 Suprema RealScan-G1 is a PIV-certified single fingerprint reader. 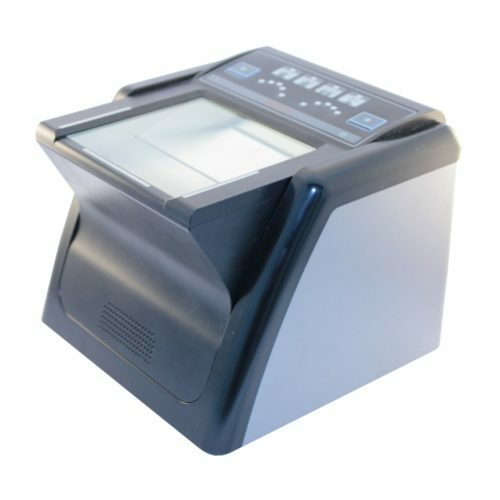 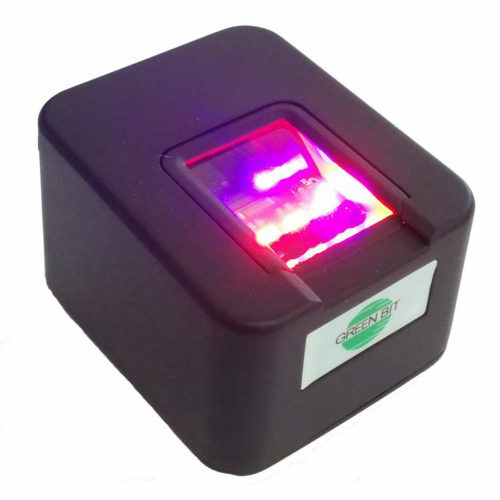 The scanner is designed for using in high traffic enrollment and identification applications. 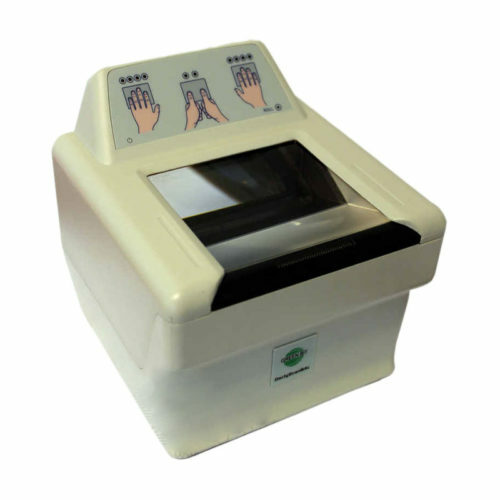 The manufacturer specifies that the RealScan-G1 includes Life Finger Detection hardware which prevents the usage of spoof fingerprints. 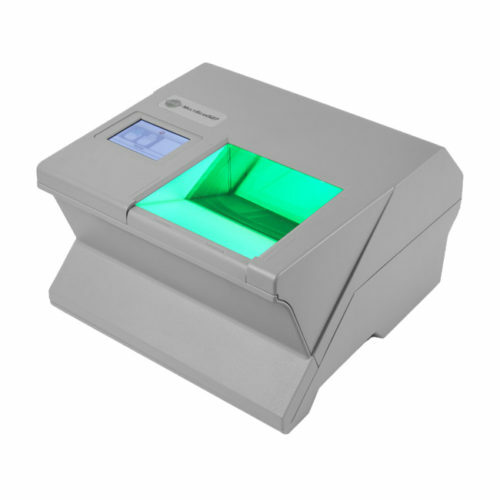 Scanner’s compact design is making it suitable for using in desktop systems, mobile kits, as well as embedding it into kiosks. 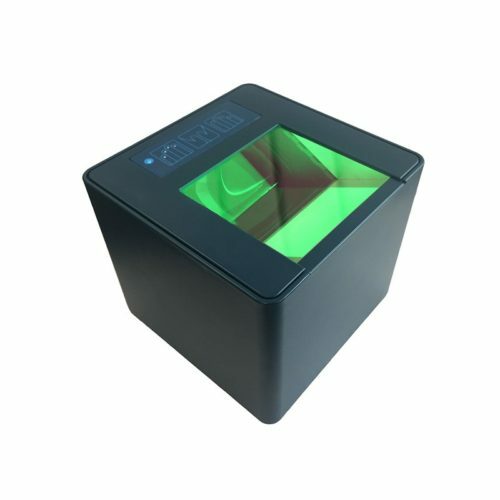 The specified IP54 casing means the device is protected from dust and water splashes. 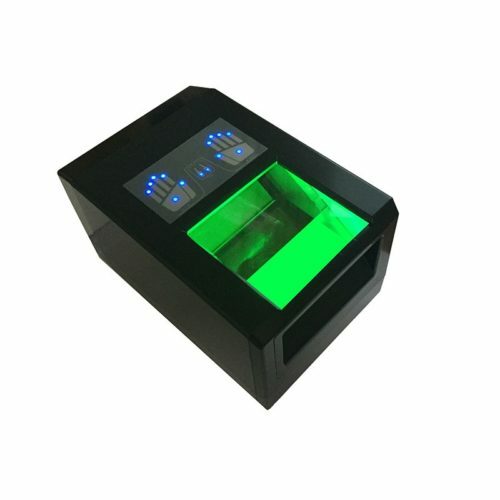 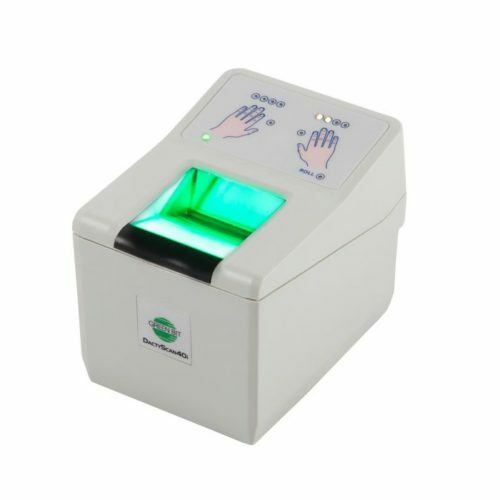 The rugged casing and the scratch-resistant optical sensor makes the scanner suitable for heavy usage scenario like capturing biometric data in the field.